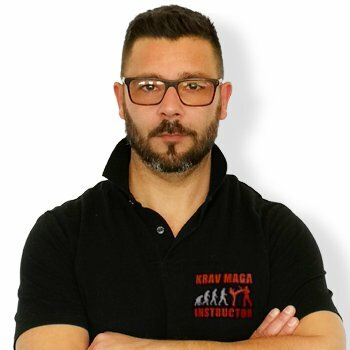 I’ve been training Krav Maga for over 23 years now. I have tried other martial arts, but none was as extensive as Krav Maga. So I found what I was looking for and made it my job.